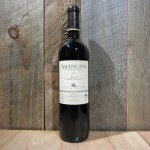 The nose offers a perfumed bouquet of plum, blackberry, blueberry and black cherry. 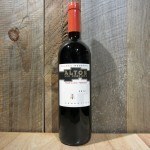 On the palate the dark, ripe fruit is front and center again with plenty of vibrant acidity to carry it into a very long finish. 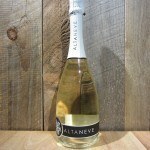 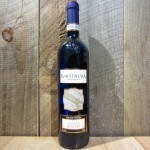 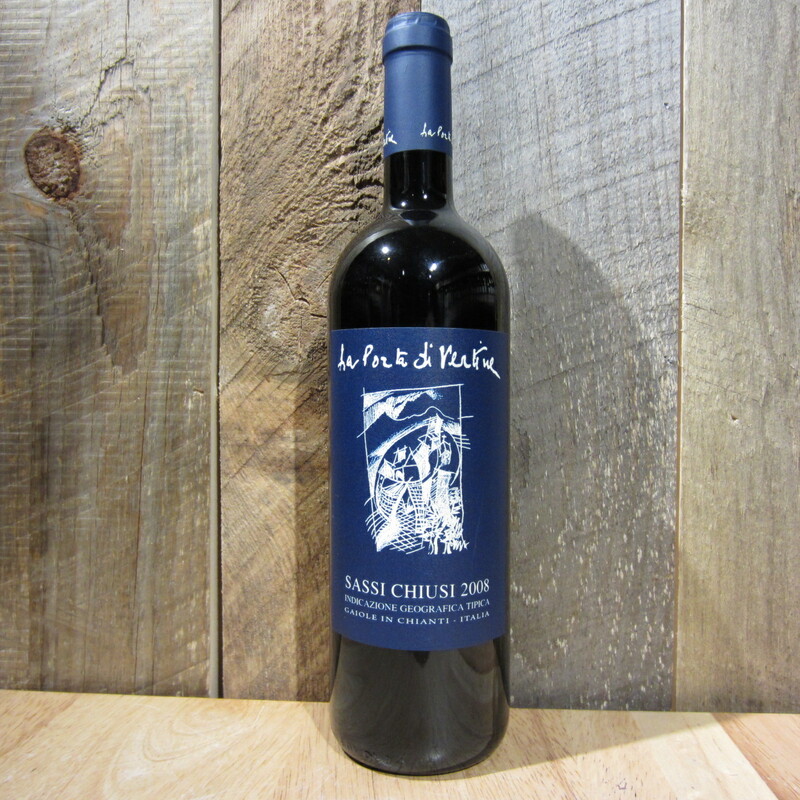 Be the first to review “LA PORTA DI VERTINE SASSI CHIUSI 2008 750ML” Click here to cancel reply.